cullen girls. 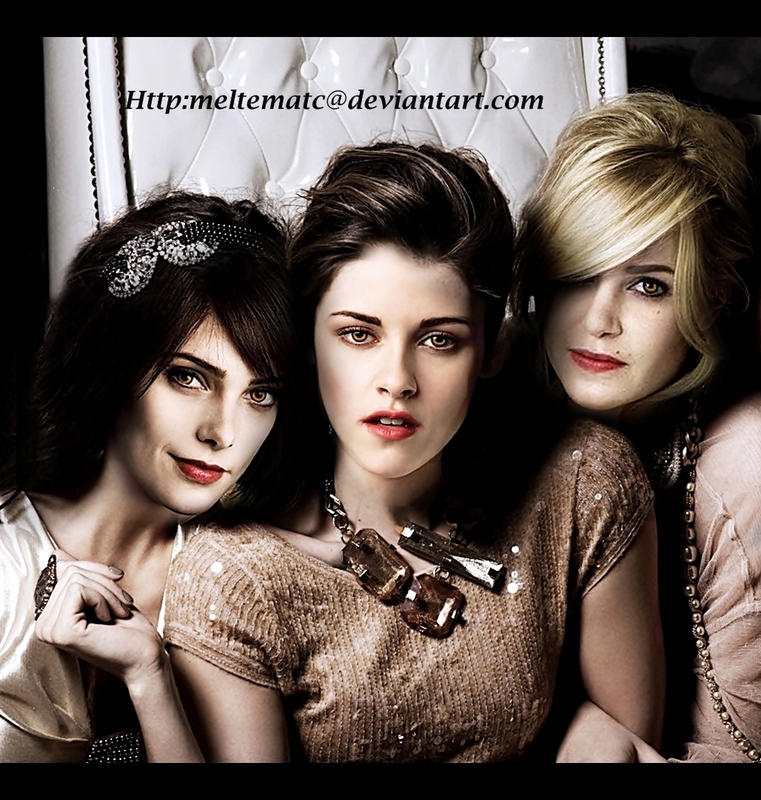 cullen girls. HD Wallpaper and background images in the Twilight la saga club tagged: twilight series twilight saga twilight bella swan breaking dawn icons.